OYAK Mining Metallurgy Group pressed on the button for a series of investment as a part of the strategies designed to consolidate its market share in the iron-steel industry and strengthen the competitiveness. With these investments, the Group aims to complete the backward integration and to improve the effective market share through performing the operations by means of advanced technologies. 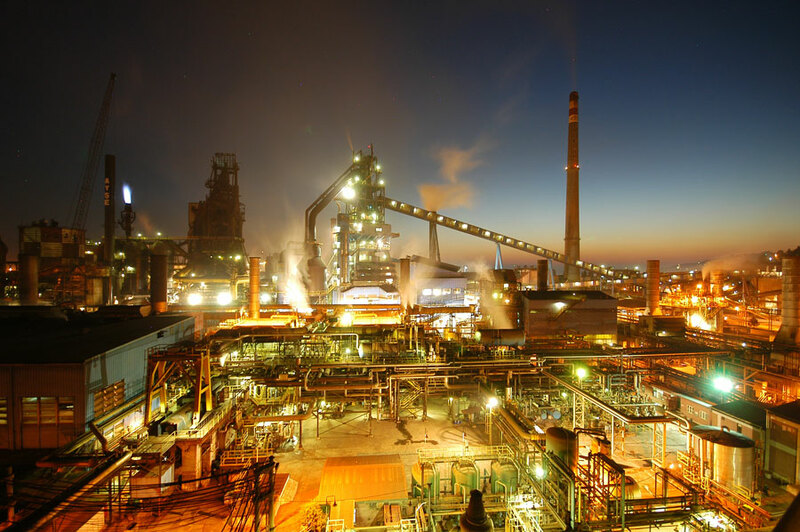 Being the greatest integrated steel manufacturer of Turkey, OYAK Mining Metallurgy Group took a decision to make an investment with a budget of 1 billion USD in total. With the new projects to be realized at the production complex of Erdemir, the Group aims to increase the local resource utilization in production, as well as the steel production capacity and efficiency, to improve the utilization of advanced technology and to get consolidated in competitiveness by completing the backward integration.